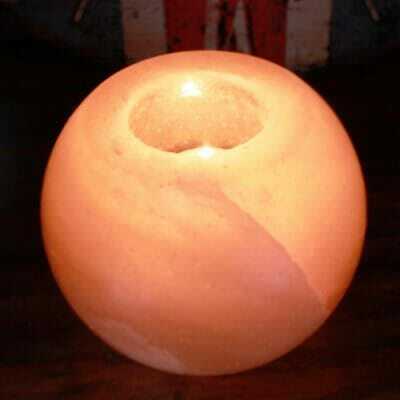 Himalayan Salt lamps with UK fitted cables. 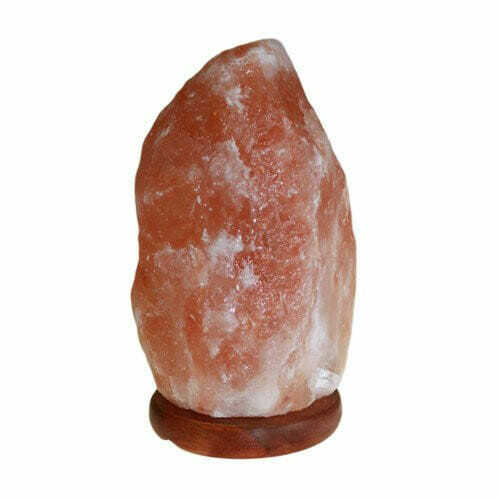 Each Salt Lamp comes complete with light fitting, bulb & plug. Rather than sell them by size, we sell them by approximate weight. 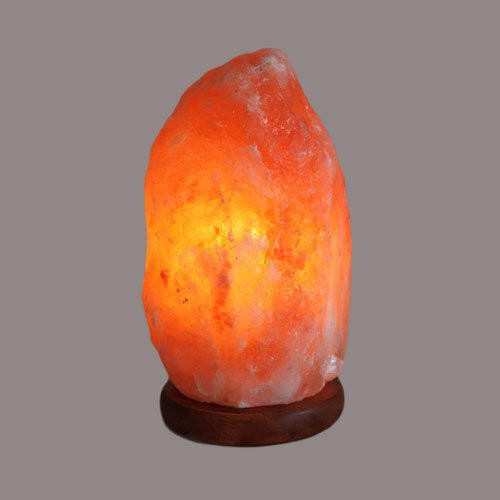 Items are marked with sizes to give a rough idea of size only, each lamp is completely unique.